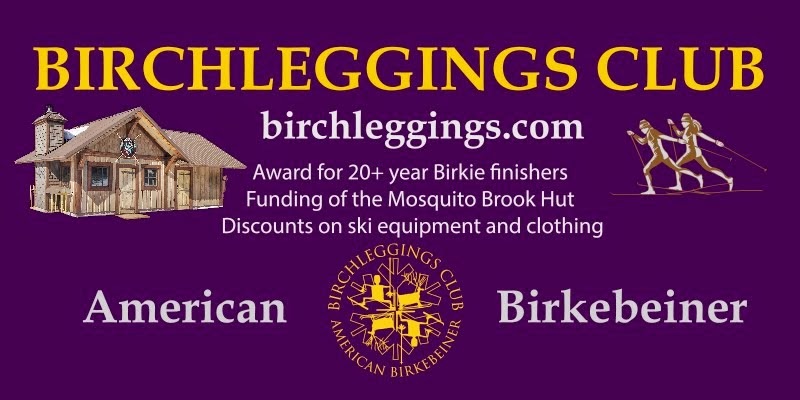 Last year, the American Birkebeiner Ski Foundation board of directors approved a plan to build several equipment storage / warming huts along the trail. Funding was to be raised mainly through sponsorships. The first hut was built last year at the Boedecker Road crossing. This year a plan was approved for a second hut at the Mosquito Brook Road crossing. Because of good road access and strategic location along the Birkie Trail, this hut will have great appeal to skiers and year-round users. The Birchleggings Club was presented with an opportunity to solely sponsor and fund this desirable-location hut. This is our first real opportunity to build something tangible and put our name on it. We plan to name it the Birchleggings Hut (with an appropriate rustic and aesthetic sign). The hut was designed by architect and fellow Birkie skier, Terry Penman. The Birkie Executive Director has given us great leeway in designing the hut and equipping and decorating the interior. Many of you saw the hut while skiing the race this year and we will have additional updates as they happen.